Competitions around the country are adding a new fun fundraising feature: the Dance for the Cure Honor Dance. 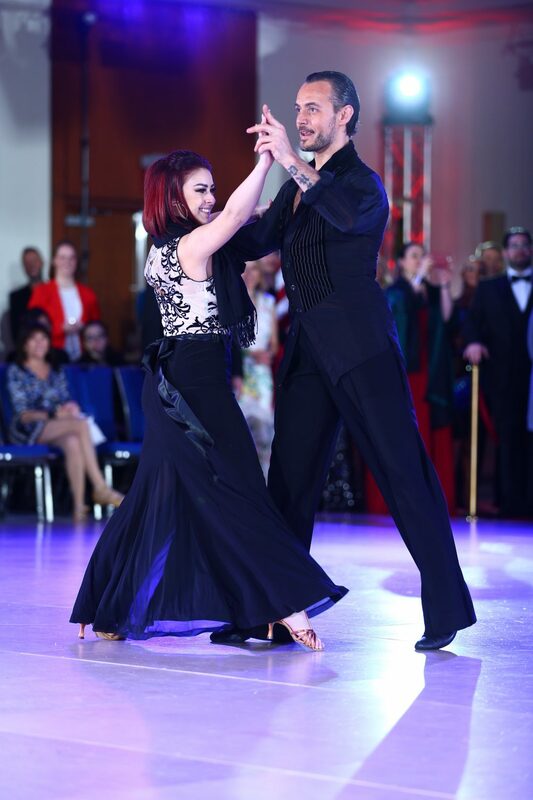 The top professionals and judges at the competition offer a freestyle social dance with a sponsor in honor of his/her generous contribution. 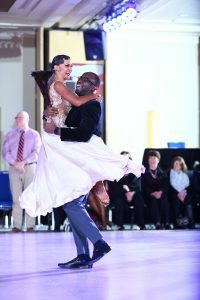 The Honor Dance takes place in front of the competition audience. 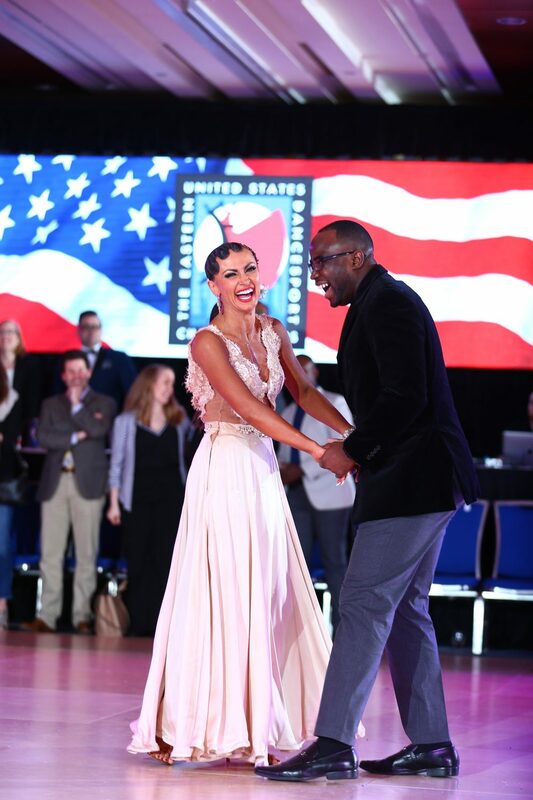 Look for the Dance for the Cure Honor Dance at your next competition, and if it’s not offered, start one yourself!